A little while ago, I had a very good day at work. 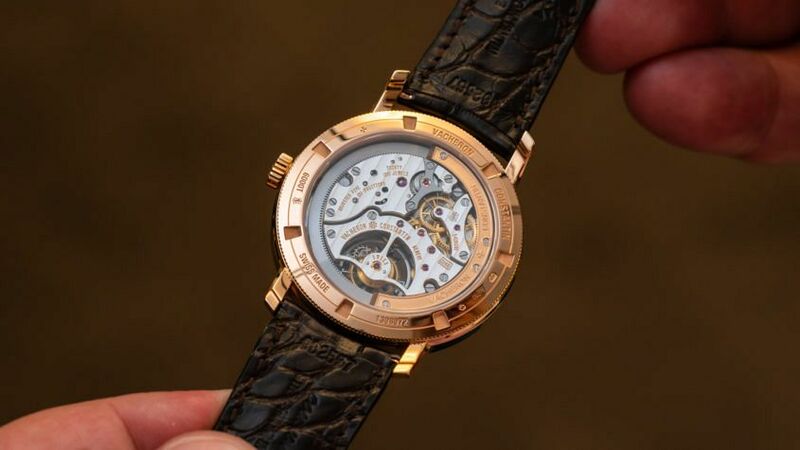 That’s because my job involved spending some quality time with three exceptional Vacheron Constantin watches, which just happened to be in Melbourne. 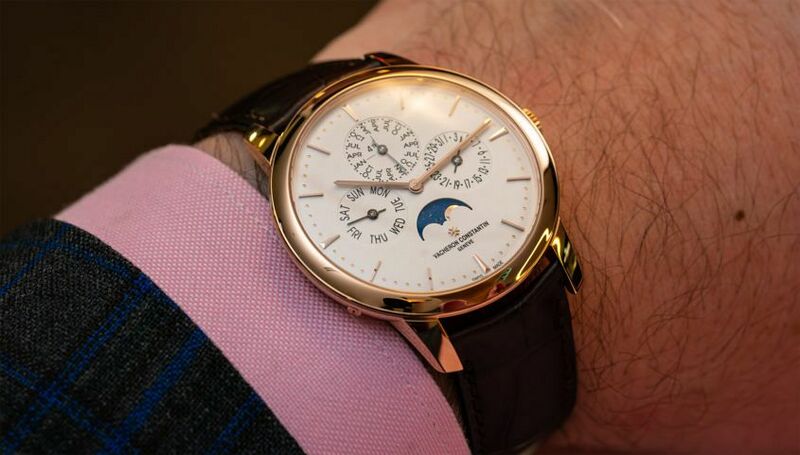 The first was the Patrimony Perpetual Calendar Ultra-Thin — a very classic (and slender) execution. 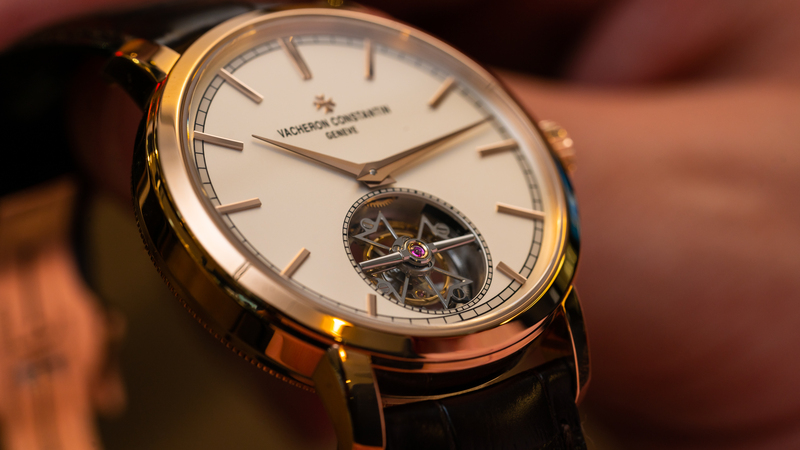 Then there was the gorgeous Traditionnelle Tourbillon, with a dial dominated by a mesmerising tourbillon that I could easily get lost in. 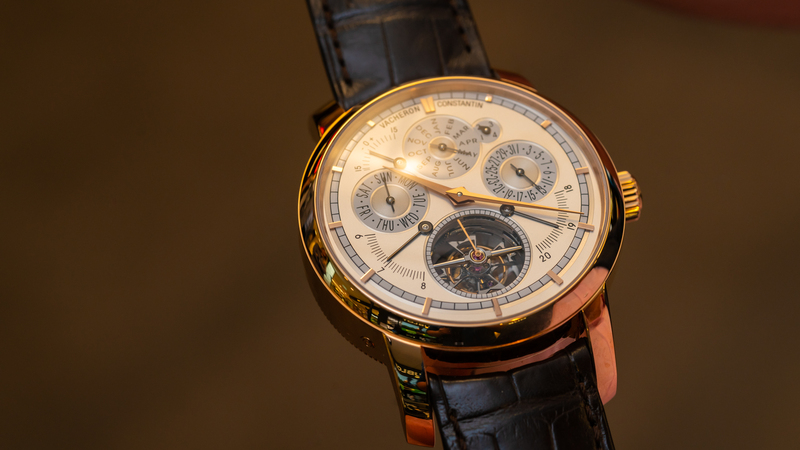 And finally, the Traditionnelle Grandes Complication Equation of Time – a watch that really shows just what sort of artistic engineering marvels Vacheron Constantin is capable of.